My name is Angela Denise and I am a Grade 12 student–which means I am soon to graduate, ending my time in high school and homeschool alike. I am 18 years old, facing the next phase of my life, and it leaves me to question what I have accomplished so far. I see my batchmates being so successful, becoming junior entrepreneurs and the like, and it seems as if I am only waiting for an opportunity to happen. I am made aware that I am not being as productive as other people my age are and it leaves me with a sense of self-doubt. Upon self-reflection, I realized that it is possible that there are other important things that I have achieved as well. Homeschooling helped me achieve a better relationship with others, a better relationship with God, and an improvement on myself. First, homeschooling helped me achieve a better relationship with my family and my friends. Coming from a conventional school, I spent most of my time with my classmates and teachers. After school, I engaged in extra-curriculars which often took place until late in the afternoon. When I got home, I attended to my schoolwork. The only time I got to see my family altogether would be during our evening meals. Becoming a homeschooler reduced the amount of time that it took for me to finish my work. Ultimately, it allowed me to spend more time with the people I love. Homeschool also taught me to cherish the time I spent with my companions. Contrary to having classmates whom I see every day, I am only able to meet my friends on certain occasions. Knowing this, I have learned to make each moment count. I refuse to let awkwardness get in the way of conversation and doing so allows me to connect better to those who I am with. Moreover, homeschool permitted me to interact with people of different ages. Back when I attended school, I only made friends with the students in my class, who were all of my age. No longer constricted by such boundaries, I am able to correlate with other people, of both older and younger ages, and communicate with them as well as I do with my own generation. Through homeschooling, I was able to attain a stronger bond with my friends and family. Second, homeschooling helped me achieve a better relationship with God by allowing me to recognize His presence in my life. Becoming a homeschooler… allowed me to spend more time with the people I love. Since I was young, I was taught by my parents that God is always present–yet I did not realize how much I took Him for granted. I fathomed this during one of the first outreaches I participated in. My mother had preached the Gospel to a group of homeless men and I came along with her to watch. They had group sharing sessions and I listened to the experiences of these men. Even though they had so little, they learned to appreciate every blessing that they receive. I am living a life with circumstances better than theirs, but it was only in that moment that I realized how ungrateful I was. I understood then that, more than prayer, it is our feelings and our actions that makes a difference towards our relationship with God. Additionally, Seton’s intensive Religion course was truly enlightening. Its teachings allowed me to realize what I needed to improve on myself. The most important lesson that I received, from both text and experience, was to lift myself up to God. I confide in Him, I trust in Him; and this leads me to pursue each day with strength. It is homeschooling that gave me the opportunity to have a deeper understanding of God. Lastly, homeschooling allowed me to better myself. I became determined in accomplishing my studies, knowing well that the product of my labor would reflect on my efforts. While I excelled in my subjects, homeschooling also granted me the time to pursue my passions. I was able to enhance myself in music and arts. I was also able to attend many different outreaches, and I enjoyed serving in each one. These are the activities that I would not have been able to engage in if I had remained in a regular school. Most importantly, homeschooling gave me the opportunity to reflect on myself and my values. Upon meeting different types of people, I was made aware of the significance of kindness. I learned about patience and perseverance. I learned about forgiveness, in regards to others and most especially in regards to myself. In the end, homeschooling allowed me to grow both mentally and spiritually. 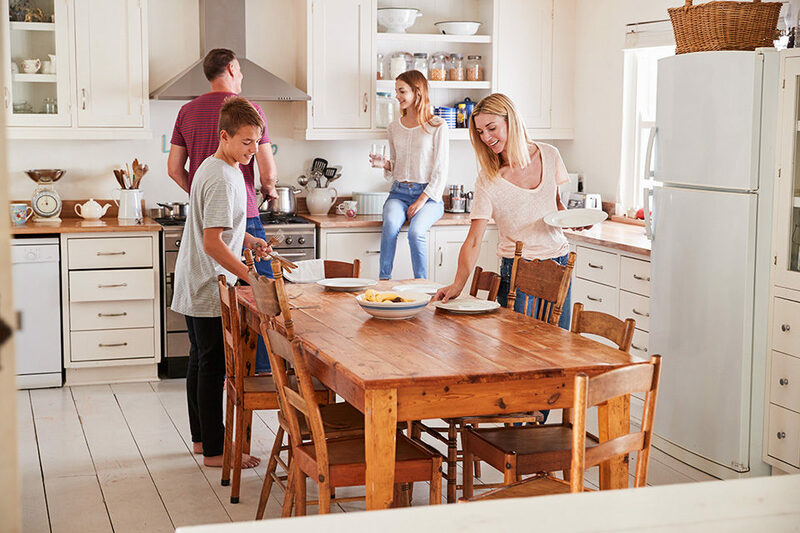 My homeschooling journey presented many opportunities which helped me achieve a stronger connection with the people around me, a more genuine appreciation of God, and a mature growth. I was able to become closer with my family and friends. I learned to see God in my everyday life. Above all, I grew as a person. I pray that I may continue to do so for the better. 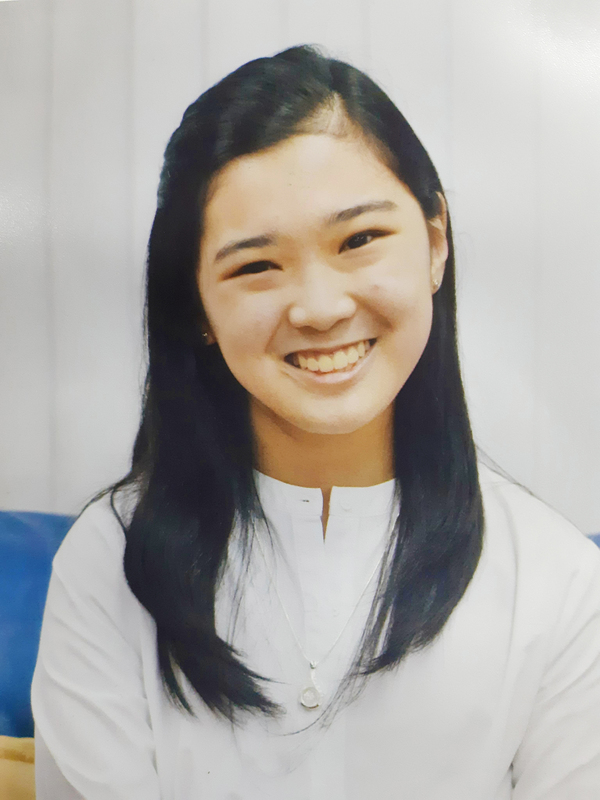 Angela Denise Wee is a 2018 Seton Graduate and as she faces the next phase of her life, takes time to review what she has accomplished so far. She says that homeschooling helped her achieve a better relationship with others, a better relationship with God, and an improvement on herself. Homeschooling gave her the opportunity to reflect on herself and her values. Denise says that she has learned about patience, perseverance, and forgiveness, in regards to others and most especially in regards to myself. In the end, homeschooling allowed her to grow both mentally and spiritually and prays that she may continue to do.